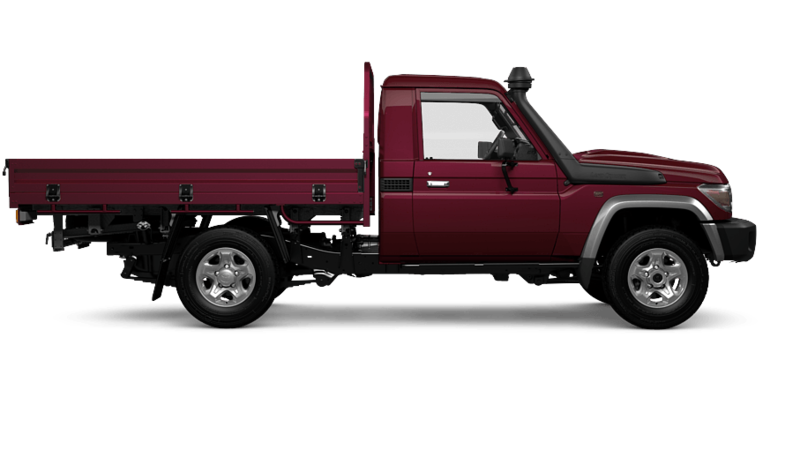 You can count on WorkMate, with a 4.5 litre V8 Turbo-diesel engine, rugged black front bumper and radiator grille. Contact your local dealer to learn more about configuration and purchase price. 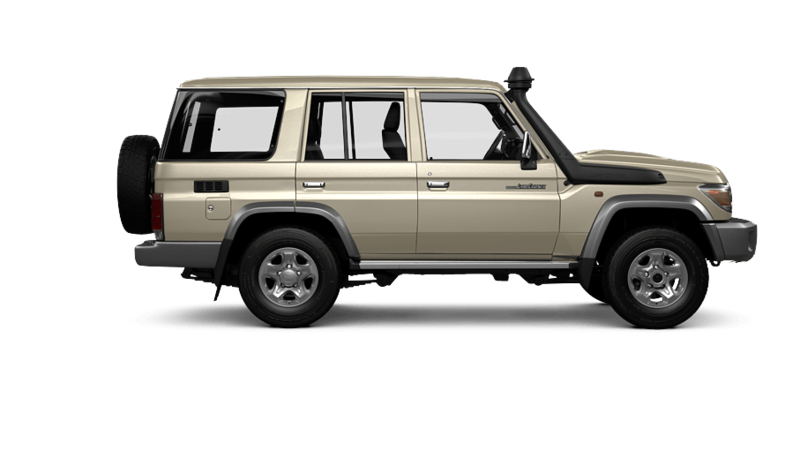 The GX features strong 16 inch alloy wheels, with over-fender flares and front mudguards. 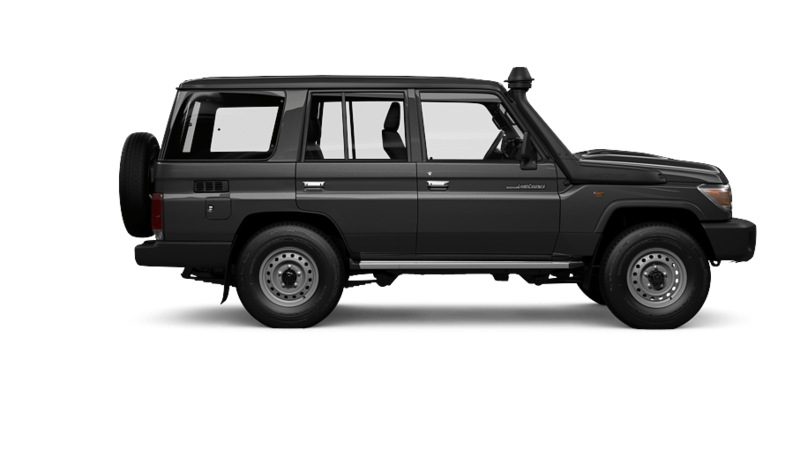 Taking rugged style and comfort up a notch, with central locking and a chrome grille, roof drip rails and bumper. No option packs available Please contact your local dealer for customisation options. Set your location to get accurate prices.